darkSpyro - Spyro and Skylanders Forum - Spyro: Shadow Legacy - What Do You Think Would Have Happened In Part 2? 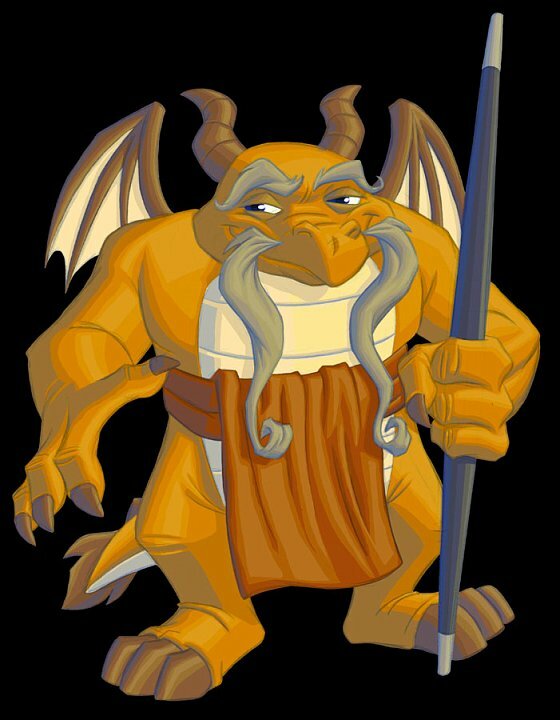 darkSpyro - Spyro and Skylanders Forum > Spyro: Shadow Legacy > What Do You Think Would Have Happened In Part 2? Just asking. If you've never played this game, though, there's walkthroughs that explain it. Maybe Red would come back. Then he would get all his shadow stuff back. It is up to Spyro, Cynder, Ember, and Flame to stop him! You get to switch charters as well. Cynder was never in the game. Ik but it would be cool if she returned in this game cause, she is in the newer ones. I'm just not sure if it would make sense. Really, nobody really liked the idea of a playable female Spyro protagonist back then. They certainly didn't want that for this game. The most I'd like to see for Cynder appearing in this game is a cameo moment: some kind of rock thingy that shows her and her Spyro defeating Malefor. There is no part 2 and there probably wasn't one in plans.The classic series wasn't place for the dark plots in this and the Shadow Sorcerer barely had a character to return exactly in the next game, let alone without a reboot which doesn't have someone to do the exact same vague evil crap (Malefor, Kaos' mom, etc etc).